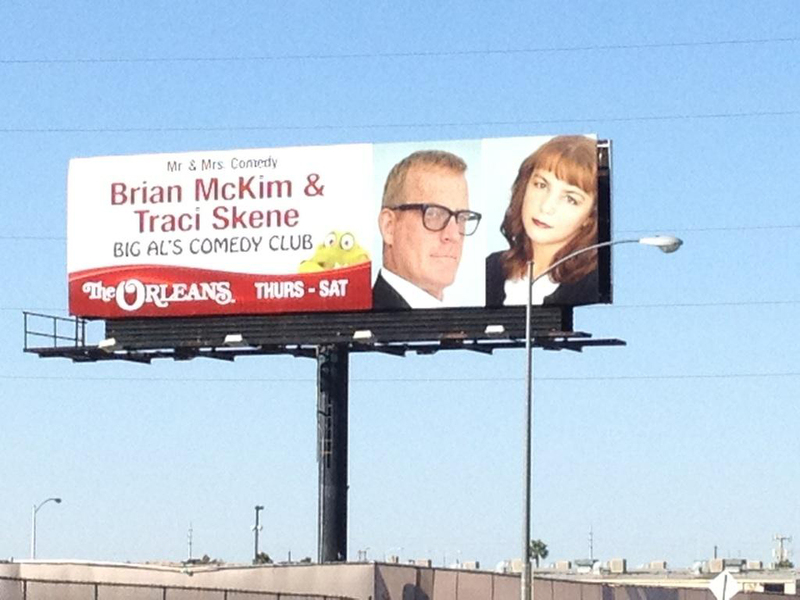 .Traci Skene-- Comedian, Writer, Author: My Big Head On A Big Billboard! A four week run and a giant billboard! Caught your gig at the Orleans in early Nov. Great show! You are hot.